Dr. Wang received his Ph.D. in Computer Engineering from Carnegie Mellon University in 2004. 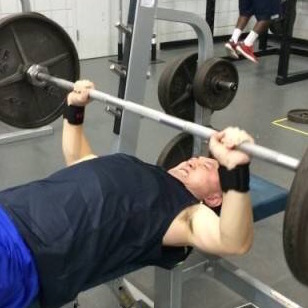 Right after that, he joined the faculty of Indiana University at Bloomington. Now he is a professor in computer science and also Director of Center for Security Informatics. 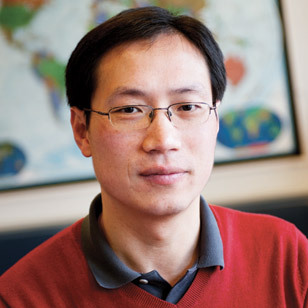 Dr. Kai Chen received his Ph.D. in University of Chinese Academy of Sciences in 2010, and has since then joined Chinese Academy of Sciences as assistant professor (Jan. 2010 to Sept. 2012), and then associate professor (after Sept. 2012). His research interests include software analysis and testing, smartphones, privacy. 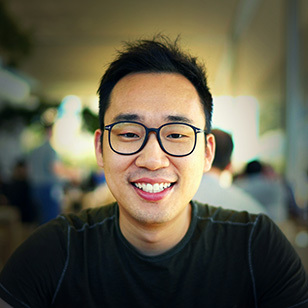 Peter Lee is a Ph.D student in School of Informatics and Computing, Indiana University Bloomington. His research interests are system security and mobile security. 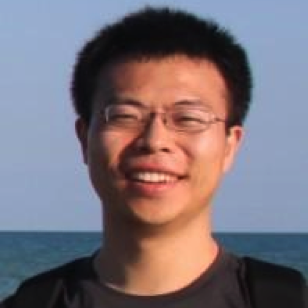 Xiaorui Pan is a Ph.D student at the School of Informatics and Computing, Indiana University Bloomington. His current research interests are applying analysis technologies (data and programming analysis) into malware detection and vulnerability discovery. 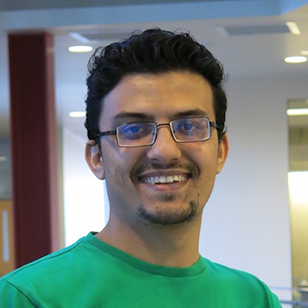 Eihal Alowaisheq is a PhD student at the School of Informatics and Computing, Indiana University Bloomington. She received her B.S. and M.S. degrees King Saud University, Saudi Arabia. Her research interest includes HTTP traffic analysis, and web security. 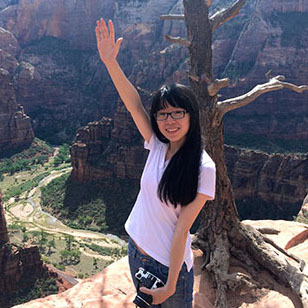 Nan Zhang is a Ph.D student at the School of Informatics and Computing, Indiana University Bloomington. His research interests are system security and mobile security, mostly related to Android and iOS. 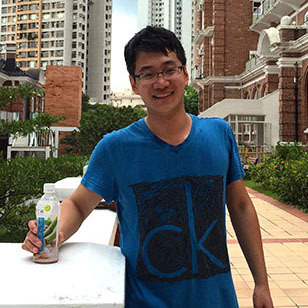 Kan Yuan is a Ph.D student at the School of Informatics and Computing, Indiana University Bloomington. His current research interests are web security. 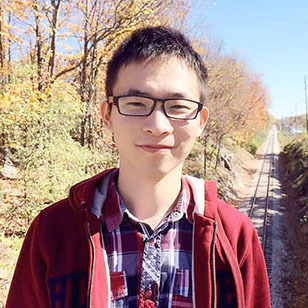 Peng Wang is a Ph.D student of System Security Lab at Indiana University Bloomington. His research interests focus on mobile security, mobile malware detection, and privacy protection. 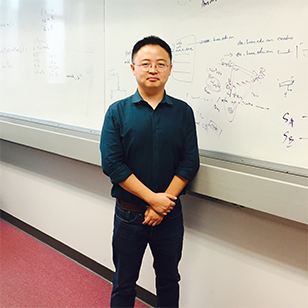 Xueqiang Wang is a Ph.D student at the School of Informatics and Computing, Indiana University Bloomington. He is interested in mobile security. 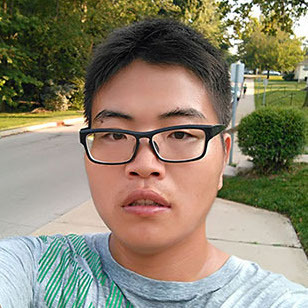 Xianghang Mi is a Ph.D student in Computer Science Department, School of Informatics and Computing at Indiana University Bloomington. His research interest is network and mobile security. Muhammad Naveed is a fifth (and final) year PhD student in computer science at the University of Illinois at Urbana-Champaign. He is currently visiting Prof. Elaine Shi at the Cornell University. He works on designing provably-secure and practical cryptographic tools for real applications. He also works on systems security and genomics privacy. He is a recipient of the 2015 Google PhD fellowship in Security, and the Sohaib and Sara Abbasi fellowship (2011--2016). Soteris has received his Diploma (a 5-year engineering degree) in Electrical and Computer Engineering from the University of Patras, Greece, and his MSc in Computer Science from the University of Illinois at Urbana – Champaign. He is now a Research Assistant at the Illinois Security Lab and a PhD candidate at the University of Illinois at Urbana – Champaign. His main research, falls under the both exciting and promising domain of Security and Privacy for mobile devices, an area he explores with the invaluable support of his advisor, Dr Carl A. Gunter. Soteris is also working closely with Dr Xiaofeng Wang. He has contributed in unearthing new side channels (SideDroid) and the external device mis-bonding (DMB) problem on Android. His latest work involves securing mobile application access to external to the phone resources, with SELinux guarantees (SEACAT). Currently he is studying privacy threats stemming from mobile advertising and alternative system designs for secure IoT. Vincent Bindschaedler is a PhD student in computer science at the University of Illinois at Urbana-Champaign (UIUC). He is part of the Illinois Security Lab, headed by his advisor, Prof. Carl Gunter. He earned a BSc and a MSc in computer science, from EPFL in 2010 and 2012, respectively. His research interests include cloud security, applied cryptography, and data privacy. Xiaojing Liao is a Ph.D. student from Georgia Institute of Technology. Her research interest includes measurement-oriented web security, applied cryptography. 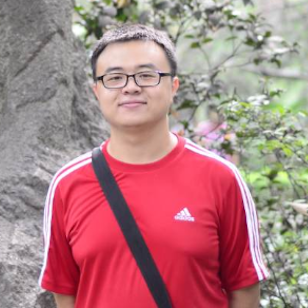 Xiaolong Bai is a Ph.D. student in the Department of Computer Science and Technology, Tsinghua University. His major research interest is mobile security. 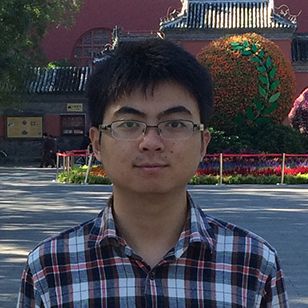 Tongxin Li is a Ph.D student in Institute of Computer Science & Technology of Peking University. His research interest is mobile security. 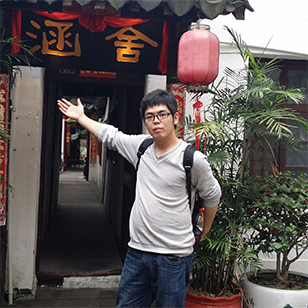 Anhui Wang is a master student in Institute of Information Engineering, CAS from 2014. His major research interests include Android security, reverse engineering, malware analysis, network. 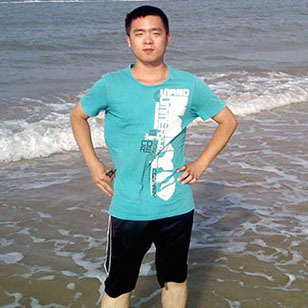 Bin Ma is a graduate student at Institute of Information Engineering, Chinese Academy of Sciences. His research interests include mobile security, malware analysis and detection. He is also very interested in vulnerability discovery and had found many high-risk vulnerabilities in the client of Tencent QQ, UC Browser, Sina Weibo, etc. 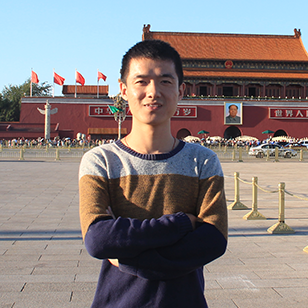 Mingming Zha is a undergraduate student in the Department of Information Security, School of Computer and Information Technology at Beijing Jiaotong University. His research interest is mobile security. 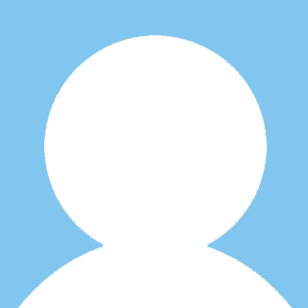 Co-Founder & CEO, AppBugs Inc.
Zhou Li is a research scientist at RSA Laboratories, The Security Division of EMC. His research areas cover web security, mobile security, and genome privacy. 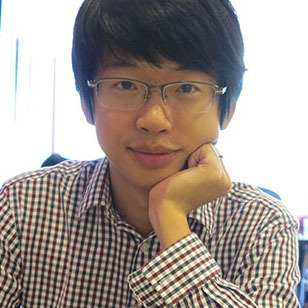 Before joining RSA Labs, Zhou worked as a Research Assistant at Indiana University Bloomington from 2009 to 2013 and as a Research Intern at Microsoft Research Silicon Valley in 2011. 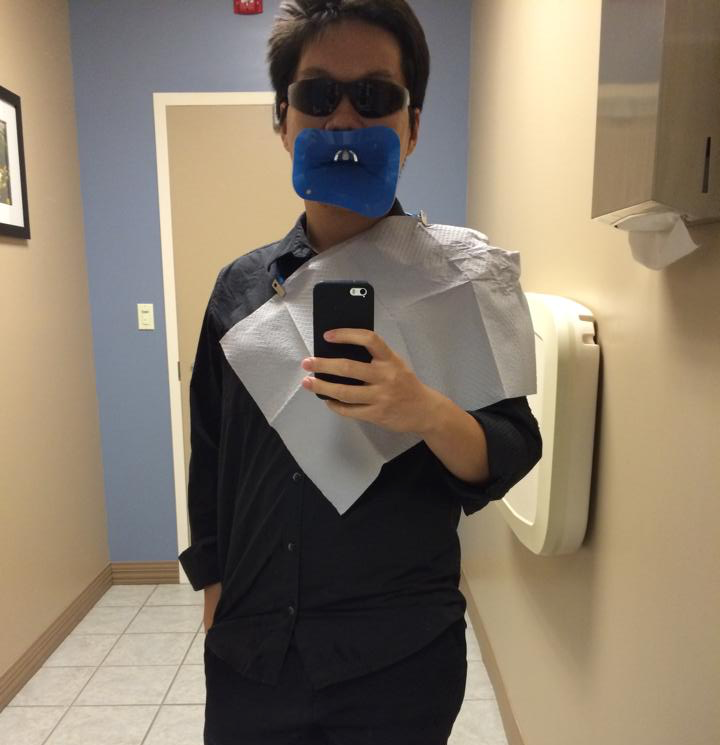 Zhou received a B.S. degree and M.S. degree in Computer Science from Wuhan University, China, and obtained a Ph.D. degree in Computer Science from Indiana University Bloomington. Luyi Xing's major research interest is to find novel and previously unknown ways to "white-hat"ly hack iOS/OSX/Android, Cloud, Web/Browser and other systems. With in-depth knowledge learnt during the hacking, He also delves into securing systems that he hacked. His hacking on OSX, iOS, Android, Cloud has been reported by Time, CNN, Forbes, Mirror, Fox News, Yahoo, CNET, The Register and more. Official blog of Facebook, 1Password discussed about his hacking. Apple, Android, Dropbox, Evernote officially acknowledged his hacking and effort to help protect their users. 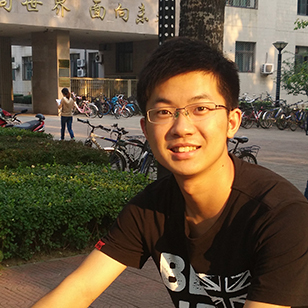 Yongan Zhao is a Ph.D student in IUB. 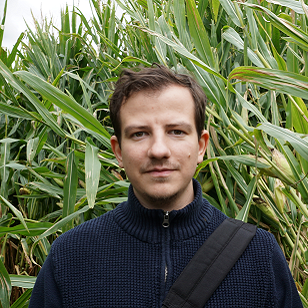 He is interested in Bioinformatics algorithms, privacy-preserving computation, and Human genome privacy. 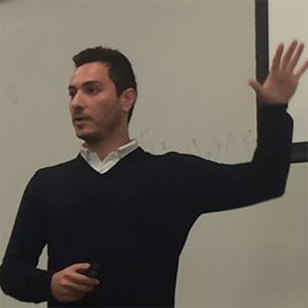 His thesis is about privacy-preserving sharing and analysis on Human genomic data.